"I don't only love PRISON DECK, but I will use it for sure. As with all of Joao's creations, the PRISON DECK secret is very, very, clever." 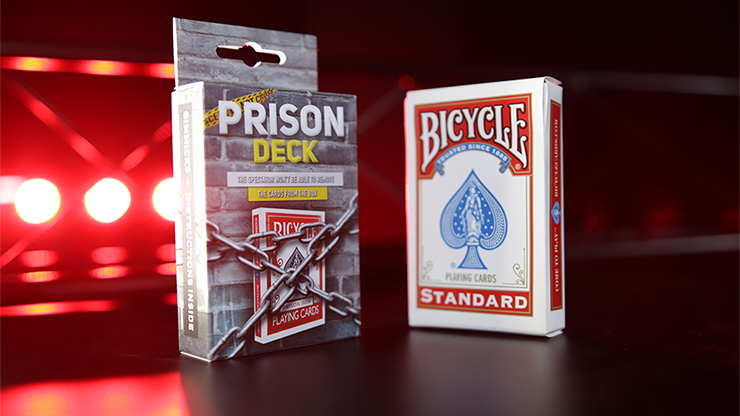 PRISON DECK is one of the best utility props to come along in years! It is so versatile, it can be used in a multitude of different ways to match your style of magic. 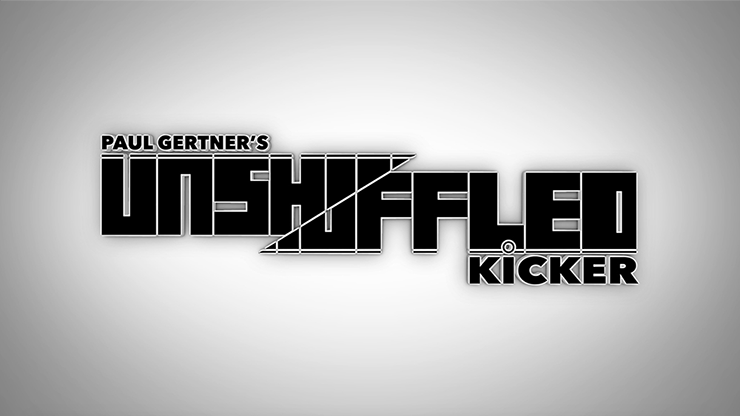 From comedy to mind control, PRISON DECK will always be ready to go. 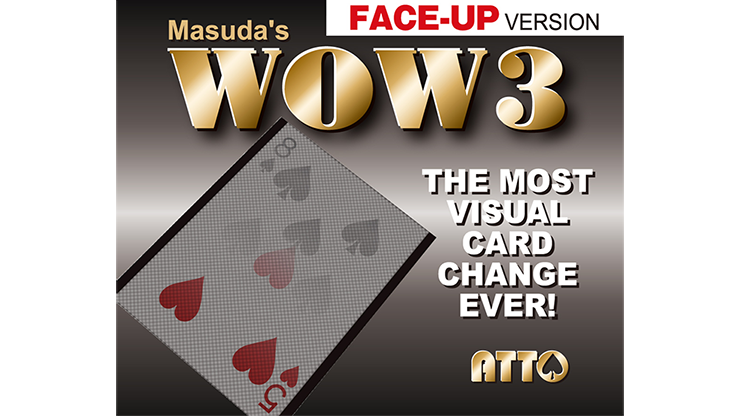 Imagine, you are out performing, and you simply place the cards back into the card box. 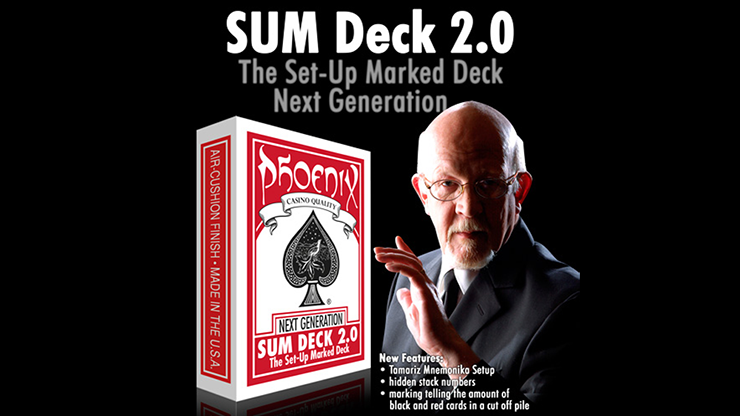 You hand the box to the spectator and ask him or her to remove the cards... Sounds easy, right? Actually, it's impossible. 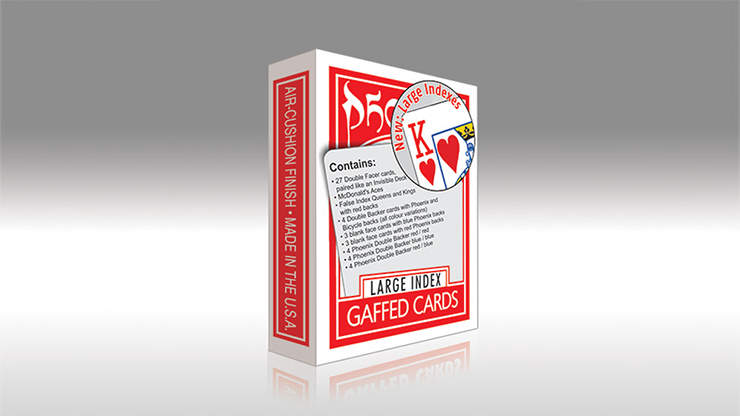 Your spectators will try with all of their might to remove the cards from the box but as we said, it's impossible! PRISON DECK is extremely well made and will last a lifetime. It's so easy to use and can be taken with you everywhere you go, as it takes up no extra space. So, if you want to have a bit of comedy in your act, take someone's powers away, or have an ongoing bit in your act, PRISON DECK is for you!